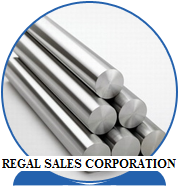 We are a leading Manufacturer & Exporter of Round Bars such as Copper Nickel Round Bar C70600, Hex Bar, UNS 32750 Supper Duplex Round Bar and Threaded Round Bar from India. 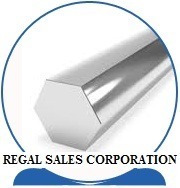 We,REGAL SALES CORPORATION, offer a wide range of duplex steel round bars, which are manufactured in diverse diameters and length parameters.duplex steel round bars are manufactured from quality raw material and is available in various sizes and specifications. 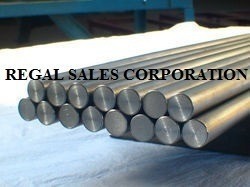 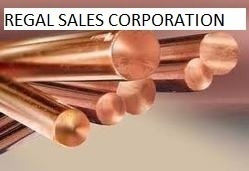 We have stock on copper nickel round bar up to 100MM.